American Express occupies a unique space in the credit card world — it’s one of the few card issuers that offers both credit and charge cards. So it makes sense that the American Express Membership Rewards program would also be unique. You can get a lot out of American Express Membership Rewards, but don’t go in thinking it’s like a typical credit card rewards program. Use our guide to learn how to navigate American Express Membership Rewards, as well as how to choose the best American Express card to access those rewards. What are American Express Membership Rewards? American Express Membership Rewards is a loyalty program for certain American Express cardholders. Not all American Express cards come with access to Membership Rewards, but the cards that do offer cardholders the opportunity to redeem points for travel, shopping, gift cards, statement credits, charitable donations, and more. Which cards offer American Express Membership Rewards? American Express divides its rewards cards into cash back cards and Membership Rewards cards — so if you’re interested in earning Membership Rewards, make sure you sign up for the right card! There are a number of American Express credit and charge cards that earn Membership Rewards points. Some cards are designed for everyday spending and focus their rewards on grocery and gas purchases. Other cards save their big rewards for travel purchases. Business owners also have a few American Express credit and charge cards to choose from. 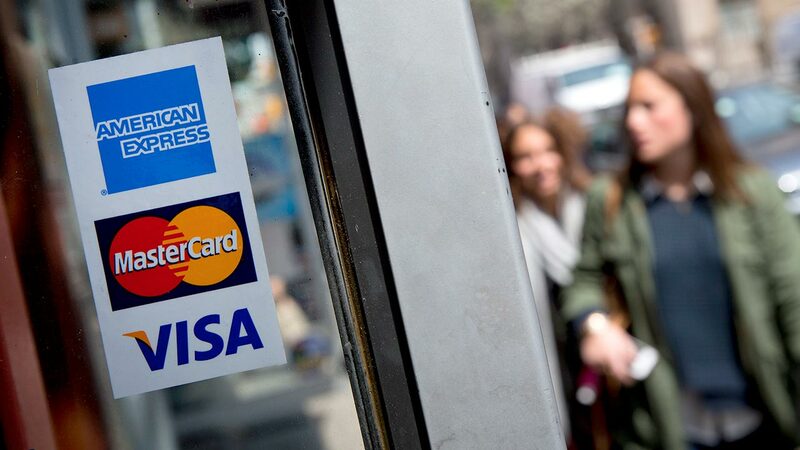 A quick reminder: American Express charge cards aren’t like credit cards. With a charge card, you have no spending limit and you must pay off your balance in full every month. Amex does offer a “Pay Over Time” feature if you need to carry a balance on a charge card, but the cards are designed to be paid off in full. 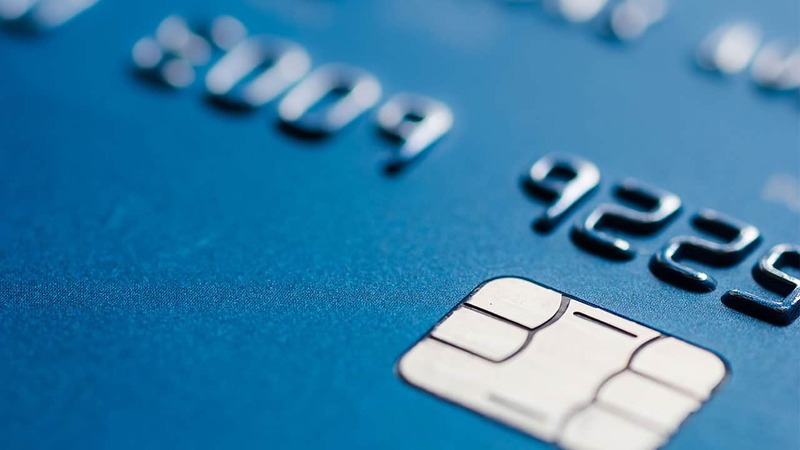 There are a handful of additional cards that earn Membership Rewards, but many of these cards require you to be a member of a specific financial institution. You need to be a member of Morgan Stanley, for example, to access the Morgan Stanley Credit Card from American Express®. Other Membership Rewards cards, such as the American Express® Centurion® Card, require an invite from Amex — you can’t apply for them on your own. 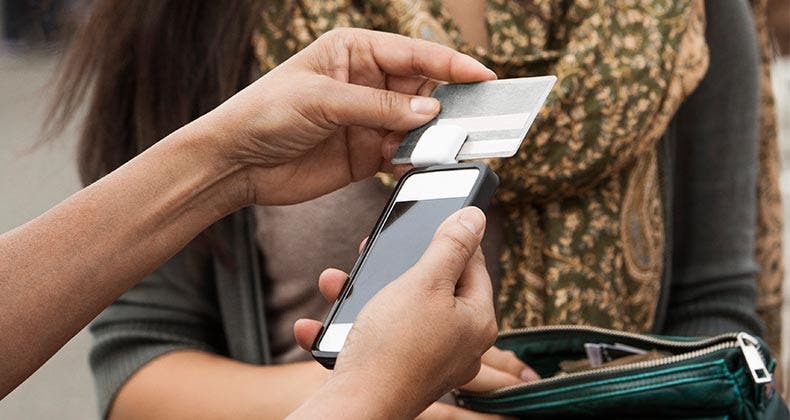 Bankrate offers multiple American Express credit cards for both personal and small business use. If you have more than one card that earns Membership Rewards, your points will pool into a single Membership Rewards account. How can you earn Membership Rewards points? The easiest way to earn Membership Rewards points is by making purchases with your American Express credit or charge card. If your card offers extra points for certain categories of purchases, make sure you use that card to make those purchases! There are a few other ways to earn Membership Rewards points. Log in to your Membership Rewards account and look for Amex Offers. Some offers give you additional points if you make purchases with selected retailers. You can also earn points by referring a friend to American Express — if they’re approved for a card, you’ll get your reward! You can also buy points, which can be useful because many Membership Rewards opportunities come with discounts. When you shop through Membership Rewards, you might see offers like “40% fewer points on select travel products from Premium Direct.” Buying a few points to cover the cost of the purchase could save you money! How do you redeem Membership Rewards points? Redeem your points through the Membership Rewards portal, accessible through your American Express account or by visiting MembershipRewards.com. Once you’re there, you can book travel, go shopping, turn your points into a statement credit, use your points for charitable donations, and more. If you already know you want to use your points on travel, you can skip the Membership Rewards portal and go directly to AmexTravel.com. That’s where you’ll end up if you select “book travel” through Membership Rewards, so why not save yourself a little time? You can also redeem points through American Express’s Pay With Points at Checkout option. 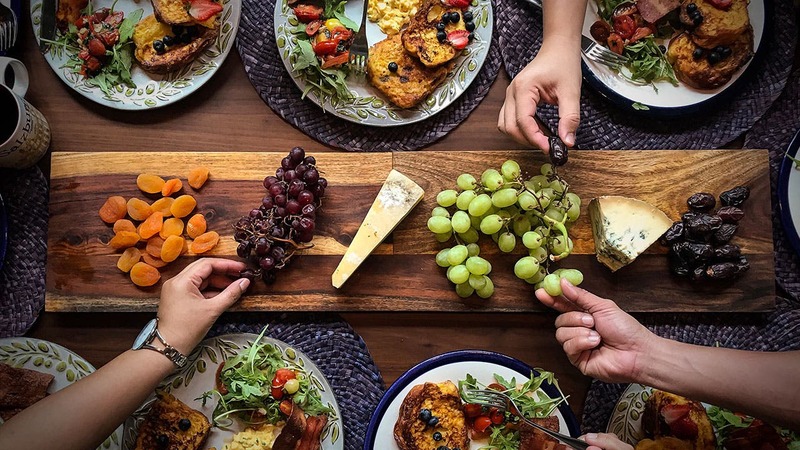 Many retailers, including Amazon, Walmart, and Grubhub, participate in Pay With Points — so all you have to do is connect your American Express card to your retail account. Then, when you shop online with that retailer, you’ll be able to pay with Membership Rewards points at checkout. Finally, if a retailer offers Amex Express Checkout, you can use your American Express card and/or your Membership Rewards points to pay for the purchase. How do you transfer Membership Rewards points? Not all American Express cards let you transfer Membership Rewards points. However, if you have an eligible card, you can transfer your Membership Rewards points to participating airline and hotel partners. If you want to transfer your points, visit the Membership Rewards portal. Although most of American Express’s partners accept points as a 1:1 transfer (1 point = 1 mile), a few airlines and hotels don’t follow that rule, and your point value might decrease slightly if you transfer with those partners. What else do you need to know about American Express Membership Rewards? 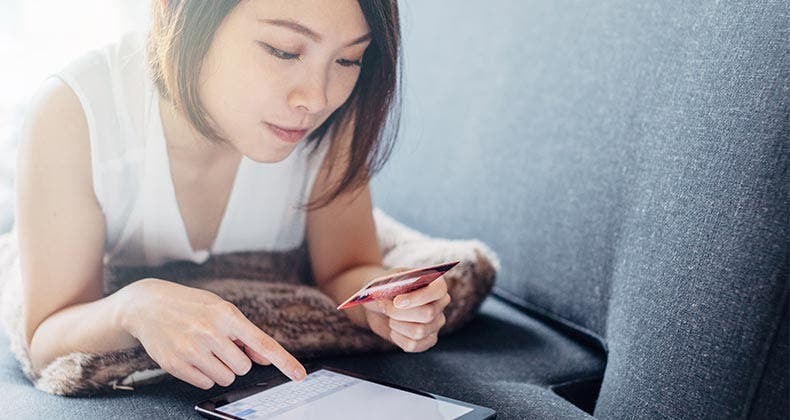 Unlike other credit card rewards programs, American Express Membership Rewards is very card-specific — and the card you select will determine the rewards available to you. 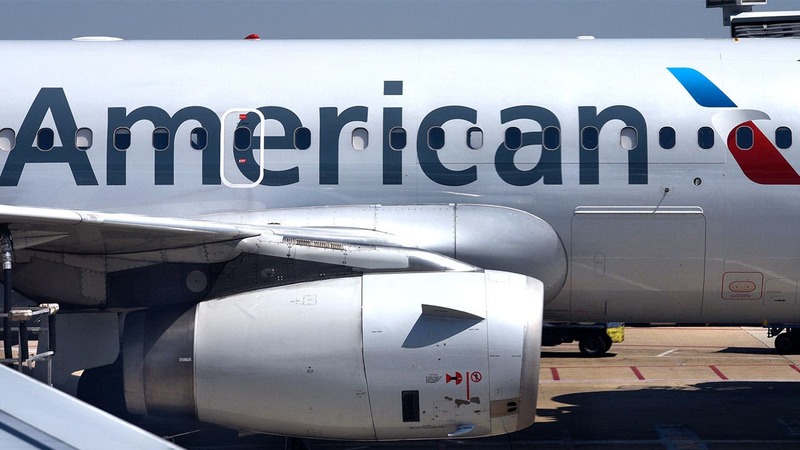 If you have the Platinum Card® from American Express, for example, you can earn 5x points on flights booked with the airline or through AmexTravel.com, but you can’t transfer those points to American Express’s airline and hotel partners. This means that you need to think carefully before choosing your American Express credit or charge card. In addition to Membership Rewards, some cards come with additional perks; the Platinum Card® from American Express, for example, gets up to $200 a year in Uber credits. 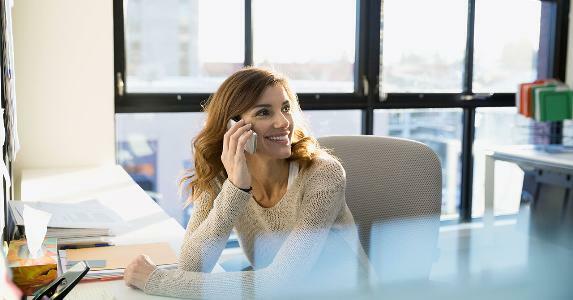 Take a look at all of your options before applying for an American Express card — and once you have your card, make sure you take advantage of everything Membership Rewards has to offer.